This is a short message to thank you for joining us in creating the 2nd edition of the European Day of Sustainable Communities. 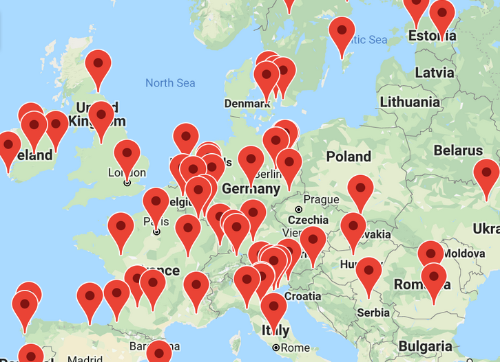 We have events in 22 countries! 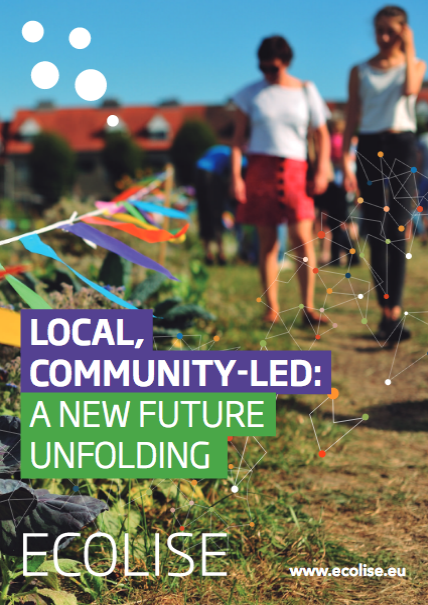 To mark the day, ECOLISE has launched a short booklet on community-led action in Europe, ‘Local, community-led: a new future unfolding’. You can read and download it here. 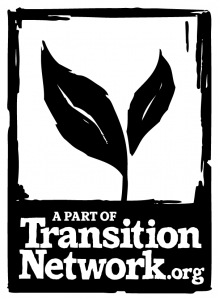 Yesterday we also held a conference in Brussels exploring collaboration between community initiatives and municipalities, co-hosted with the European Economic and Social Committee, the Committee of the Regions and Transition Network. This was a creative and thought-provoking event, which further helps to strengthen our dialogue with EU policy makers. Check out #collaboration4better on Twitter for a sense of the day or have a look at the Facebook event page or our press release. Copyright © 2018 ECOLISE, All rights reserved.